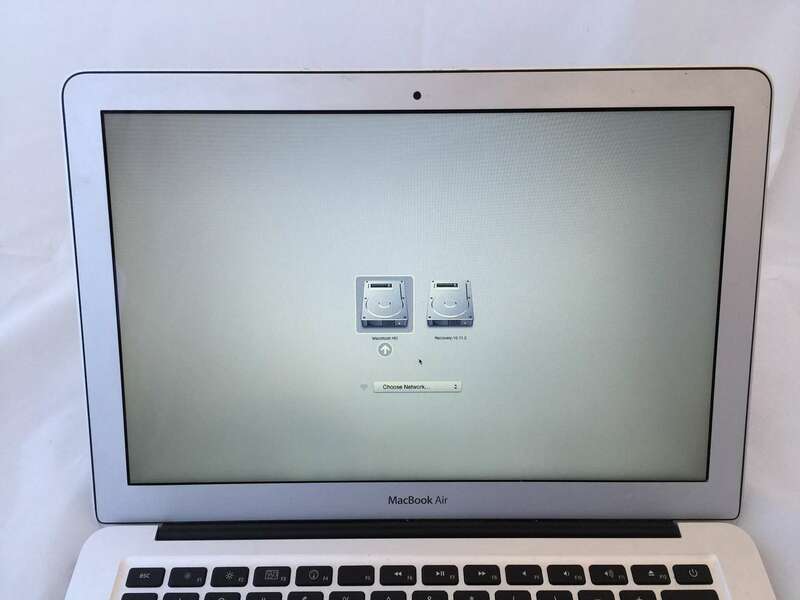 This 13 inch MacBook Air A1466 came to us with some white lines vertically across the screen and general fading of the display. 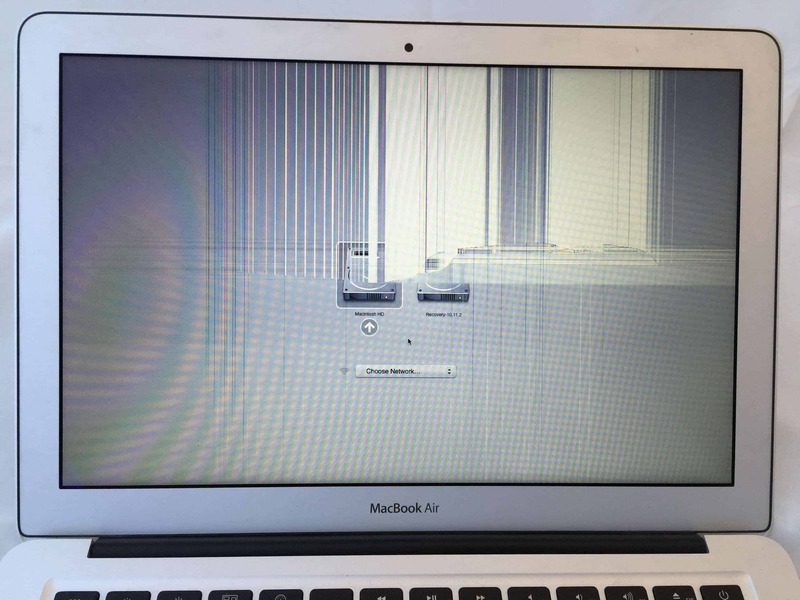 This is a common symptom of a cracked or damaged LCD. 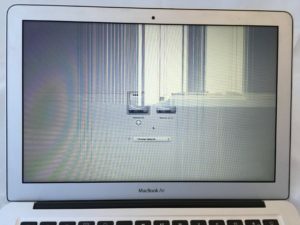 The rest of the computer still works perfectly, so we replaced the smashed part and got the laptop back to fighting shape. 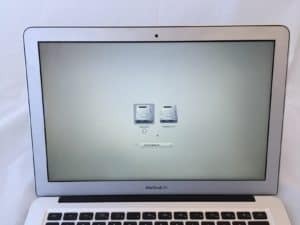 The new display repair leaves this MacBook Air looking good as new! There’s no evidence it was ever broken.